Nicolas is interested in the interface of climate, energy and land-use governance, including the analysis of Payments for Ecosystem Services (PES). He also does research on alternative economic models and plural values as it characterizes degrowth research. He has undertaken fieldwork in Mexico, Costa Rica, Nicaragua, Honduras, Guatemala, El Salvador, Venezuela, Kenya, Uganda, Lao PDR, and Thailand and I am starting new research projects in other Latin American, Asian and African countries. 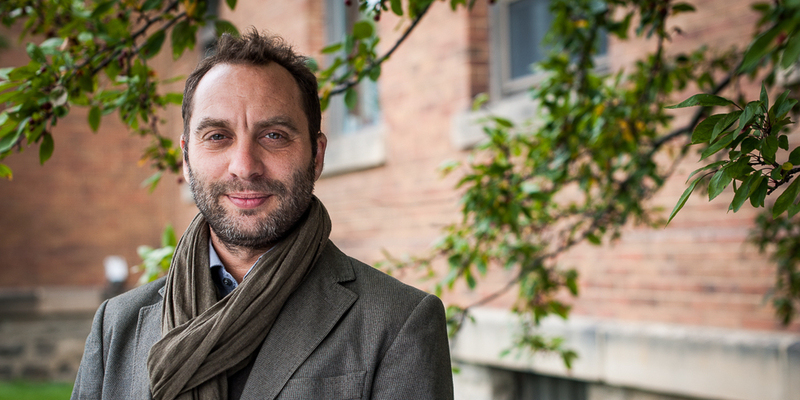 He teaches courses that address a wide range of topics and debates in the area of ecological economics, political ecology and global environmental policy at both undergraduate and postgraduate levels at McGill University since 2010. Professor Kosoy is interested in how human beings make decisions that concerns us and our surrounding environment for long term satisfaction of our needs and those of future generations. Professor Kosoy is looking at the interface of climate, energy and land-use governance, including the analysis of Payments for Ecosystem Services (PES), as well as alternative economic models and plural values as it characterizes degrowth research.